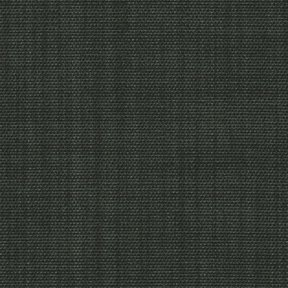 Oakley upholstery fabric 10% off sale! 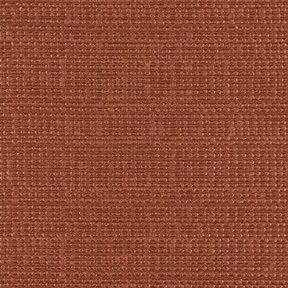 Parker upholstery fabric 10% off sale! 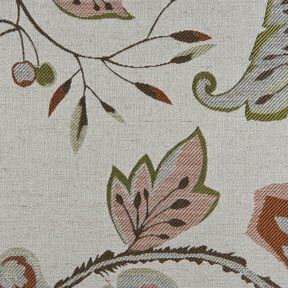 Ranger upholstery fabric 10% off sale! 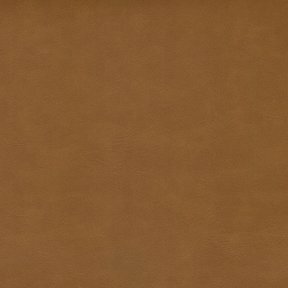 Rodeo upholstery fabric 15% off sale! 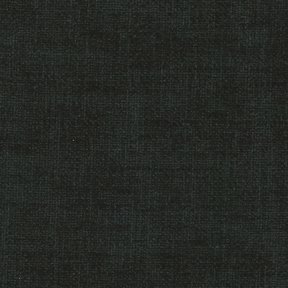 Sephora upholstery fabric 15% off sale! 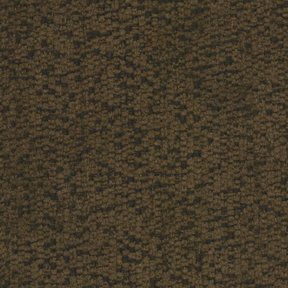 Star Velvet upholstery fabric 15% off sale! 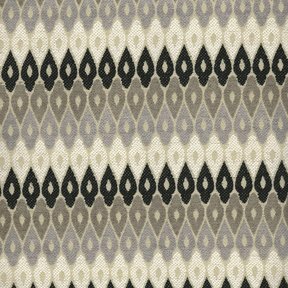 Wild Bill upholstery fabric 20% off sale! 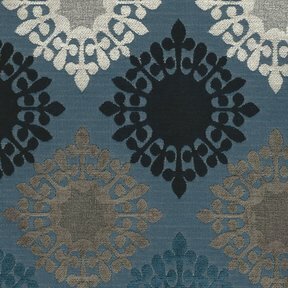 Zumba upholstery fabric 20% off sale! 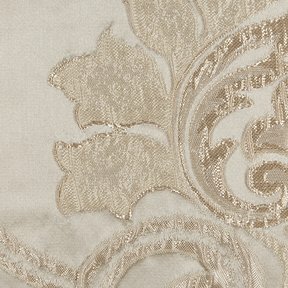 FamcorFabrics.com has a huge selection of discounted designer upholstery fabrics for sale online by the yard and by bulk with thousands of fabrics in just about every color and style imaginable. We also offer samples so you can get a look and feel of any fabric before buying for your project. Whether you are looking for an outdoor fabric, drapery fabric, or beautiful designer decor prints, chances are you'll find it right here. Our upholstery fabrics are useful for a variety of applications, including chairs, cushions, headboards, sofas, sectionals, decorative pillows, pillow shams, duvet covers, curtains and much more. Best of all, you save even more when you buy upholstery in bulk. 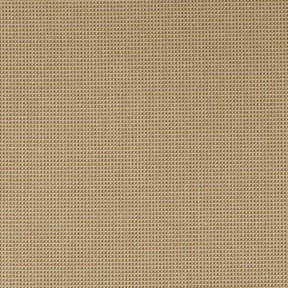 Browse through thousands of our upholstery fabrics sold by the yard and please contact us with any questions. And remember, even though our prices are cheap, our fabrics are always exceptional durable quality and always from the best mills. Whatever your price range or project size, chances are you will find the perfect upholstery fabric online right here. 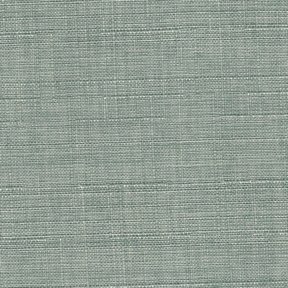 Polaris upholstery fabric 10% off sale! 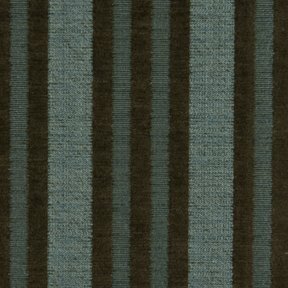 Refinery upholstery fabric 15% off sale! Retro upholstery fabric 20% off sale! Leather furniture can be rather expensive, although the same look can be achieved with the use of fake leather uphostery fabric. Linen is best suited for formal living rooms or adult areas because it soils and wrinkles easily. Polypropylene is a manufactured fiber that is a type of Olefin. Polypropylene is quick drying, stain resistant, and exceptionally strong. There are many different choices for upholstery fabric. Durability and use depend on the weave and finish. Damask weaves are formal; canvas (duck and sailcloth) is more casual and more durable. Mohair is a very desirable fabric or yarn made from the long silky hair of the Angora goat. Mohair is characterized by its luster and exceptional strength. Cotton is the most used fabric in the world. It can breathe. 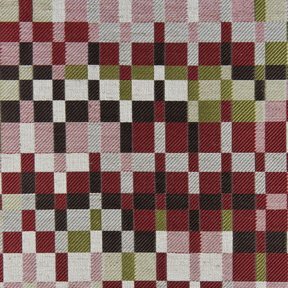 For a slightly retro or timelessly Scottish look, tartan plaid is another superb choice for seat or couch coverings. 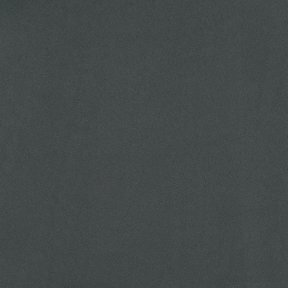 The attractiveness of the napped suede look has lead to microsuede gaining in popularity in upholstery fabric applications, replicating the feel of real suede and adding stain resistance and durability, in addition to lower costs. When purchasing an upholstered piece or upholstery fabric, be aware that the higher the thread count, the more tightly woven the fabric is, and the better it will wear. Upholstery fabrics are usually a little heavier and more durable than multi-purpose or drapery-weight fabrics. For the ultimate in spill and stain resistance, however, synthetic fibers such as vinyl are used extensively for uphostery fabric. Pure Aniline or Full Aniline is the most natural type of leather. The right upholstery can completely transform the look and feel of your furniture. Polyester is a manufactured fiber that is resistant to stretching and shrinking. It is also quick drying, wrinkle resistant, and strong. We also offer a complete line of indoor-outdoor upholstery fabrics which is perfect for upholstering furniture that will be used every day and perfect if you have kids or pets. Washable is a fabric that is washable resists fading and shrinking during the laundering process, using cold water or dry cleaning method. Larger rooms can carry larger prints and bolder colors and even combinations of patterns and prints. Acrylic is a synthetic fiber and was developed as imitation wool. Linen upholstery fabric is another plant derived fiber, and shares many similarities with cotton. Some fabrics appear casual, while others might look more formal. Consider the syle of the piece when choosing. Also consider the style of your interior decor. 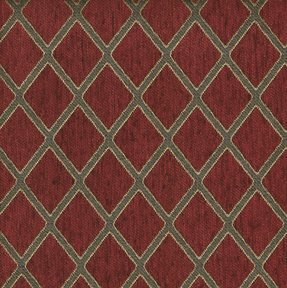 Velvet has one plush side and one plain woven side. 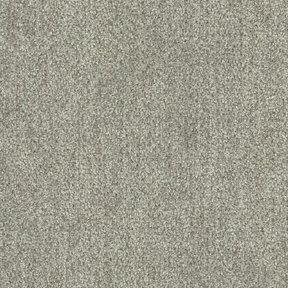 Wool blends can be spot-cleaned when necessary. Cotton is quite popular because like any natural fiber, it’s inherently strong and comfortable. Toile is a cotton or linen fabric with a printed design depicting figures or landscapes in a single color. To set the mood, take the color temperature into consideration. Since warm and cool colors affect the mood of the room, try choosing the right upholstery fabric for the right mood. Polyamide is a manufactured fiber that is a type of nylon. Polyamide is known for its exceptional strength, elasticity, and luster. Your upholstery and drapery are what typically give your room that comfort factor that is sometimes hard to achieve. Trevira is a manufactured fiber belonging to the polyester group of fibers. Trevira fabrics are durable, lightfast, and drape well. A special type of Trevira, Trevira CS, is inherently and permanently flame retardant. Jacquard's name comes from the type of weave used to produce the fabric. Upholstery fabrics are designed to take more wear. Rayon is a manufactured fiber composed of regenerated cellulose which is processed from wood pulp. Rayon is characterized by it high absorbency, soft hand, and drapability. It can imitate the feel and texture of silk, wool, cotton, or linen. Widely used for upholstery, drapery and garments. Consider the style of your furniture as well as its function to help when choosing the type of upholstery fabric. Latex is a substance often used as a back coating on fabrics to make them easier to upholster. It is a milky white liquid that is extracted from the rubber tree, milkweed plant, or the poppy family. Damask is characterized by elaborate floral motifs that are usually monochromatic or a maximum of two colors in matte and polished weave combinations. Dye Lot is a batch of fabric or yarn that has been dyed at the same time. There may be some color variation from lot to lot. 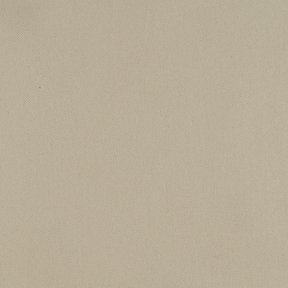 Linen is a delicate fabric and does not withstand heavy wear; however, linen does resist pilling and fading. There are natural fabrics such as mohair, wools and cashmeres, which are made from sheered and woven animal fur. Choosing an upholstery fabric's color is the single biggest factor in fabric selection. Choose an upholstery fabric based on who will be using that piece of furniture. Cotton is a popular plant based fiber that is used extensively for many kinds of upholstery fabric. Cotton is best ironed when the fabric is damp. Wool is a natural fiber obtained from the fleece of sheep, lamb, Angora goat, or Cashmere goat. Specialty wool fibers are obtained from the camel, alpaca, llama, or vicuna. Wools are characterized by their fine, soft, wavy appearance.